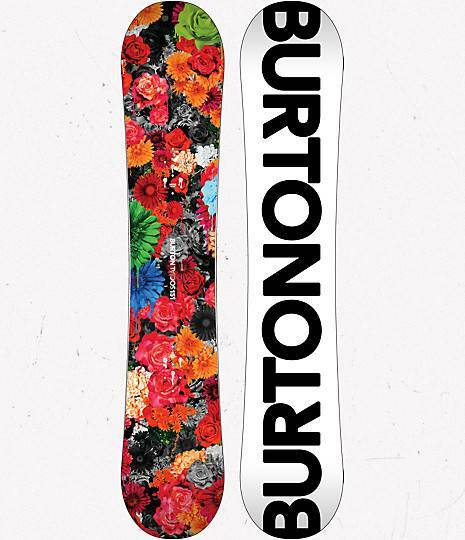 The Burton Social takes its V-Rocker tech to their entry level board. 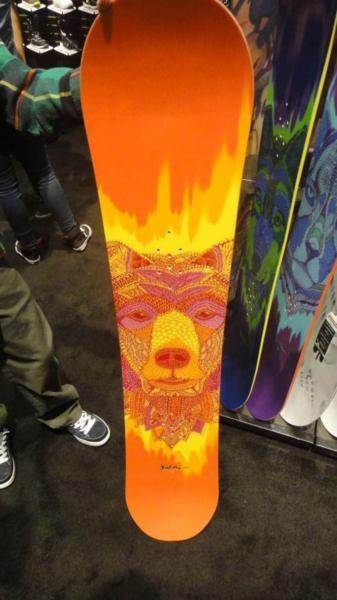 It’s a good board to get to know the park with and is very forgiving. The edge hold isn’t the best but all in all the social is a very fun park ride when the conditions are good. 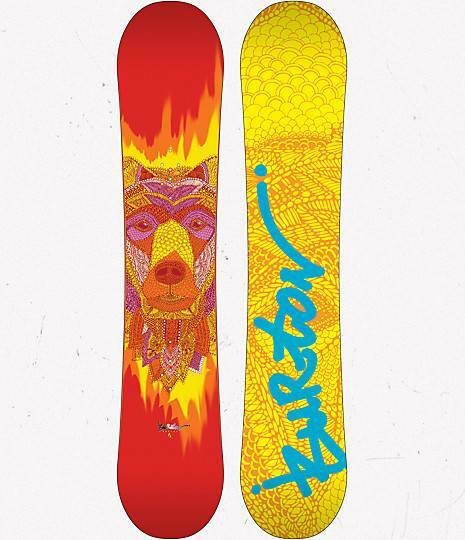 On Snow Feel: This is an incredibly loose playful buttery easy board to ride. It’s not too much about the mountain unless you want to butter around on it. It’s pretty loose between the feet but it offers up a very catch free ride. 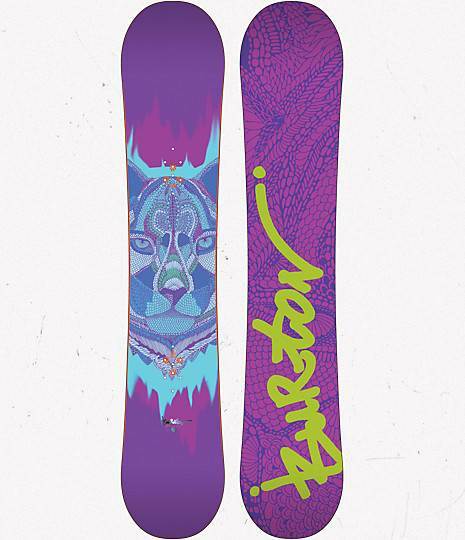 Powder: This true twin floats well for a board of this size and shape. It borders on being good. 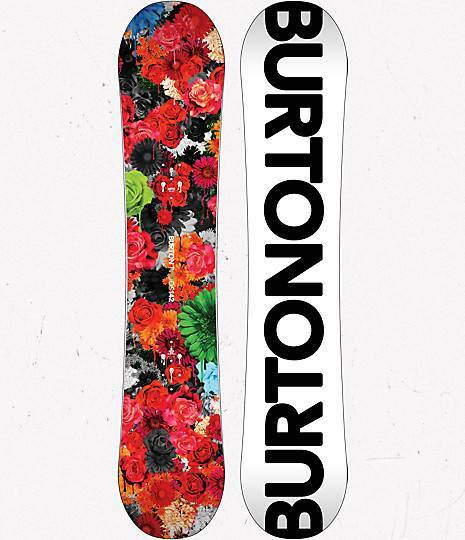 Turn Initiation and Carving: The Burton Social is incredibly easy to turn but it’s not that rewarding. 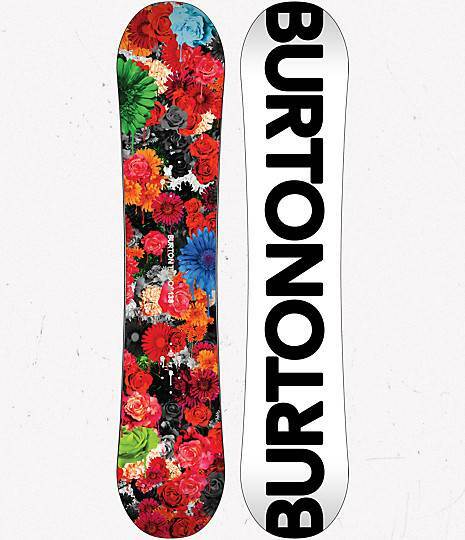 It’s more of a spin and butter board than a board that will spring out of turns. Speed: Pretty slow and chattery. 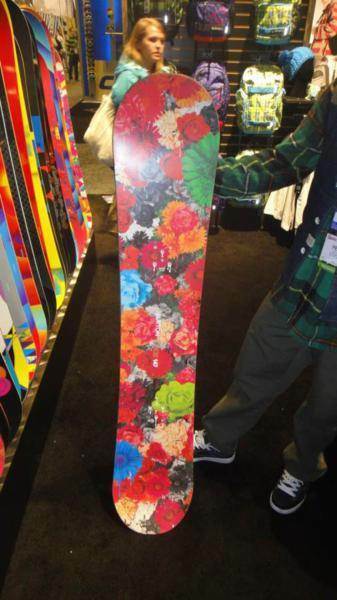 This is a slow speed cruising board for the mountain and a medium park speed board. Uneven Terrain: Moves over easy terrain no problem. Edge Hold: The overbite is a step in the right direction but it’s only a .75mm extension compared to the .50mm extension. It would be nice to see even more because it still doesn’t have the grip that many boars do with more aggressive side cuts. 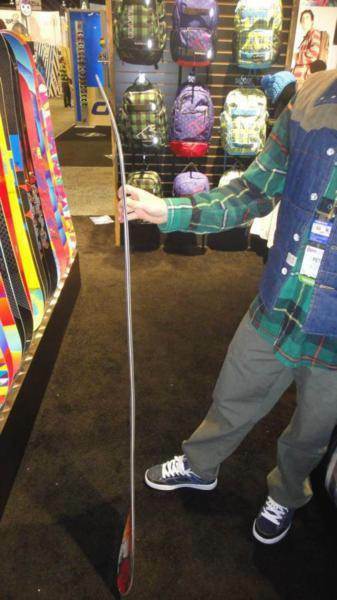 It helps compensate for the really soft flex and continuous rocker shape. Flex: Very soft and very buttery. 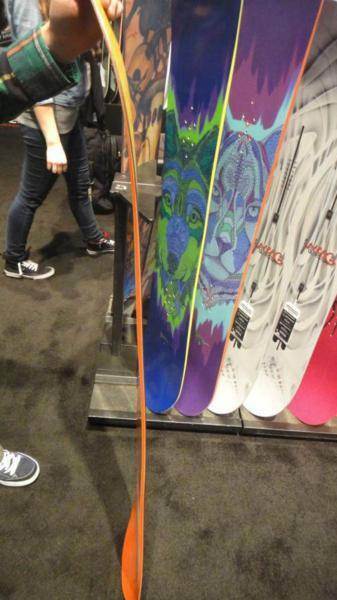 Jibbing: Very forgiving and very easy jib board for those learning to ride the park. Pipe: Not a good idea. 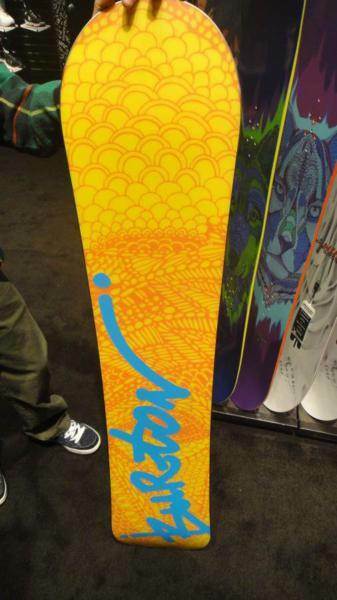 Jumps: Pretty good spring between the feet and V-Rocker has some good pop….even at the lower end of the price spectrum. 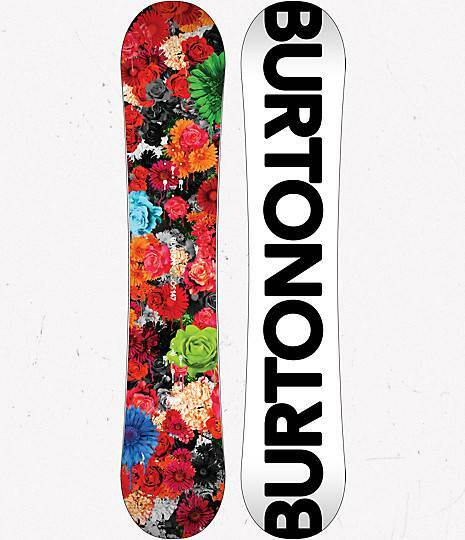 For the 2013 Burton Social there is a little more spring and a little more grip in the Social. 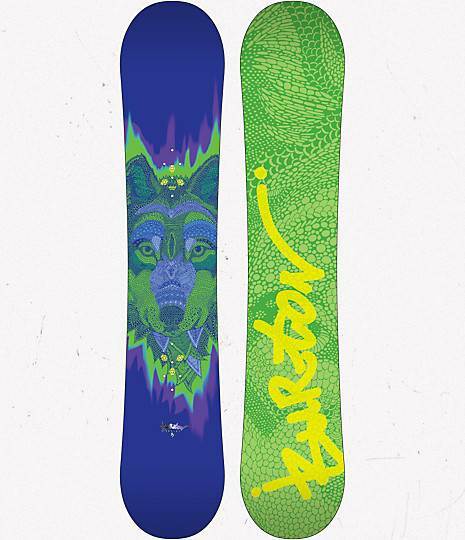 The Social has a few upgrades for 2012.They spooned up the nose like they did with many park boards this year and added the new women’s specific core that improves the ride over the 2011 Social. 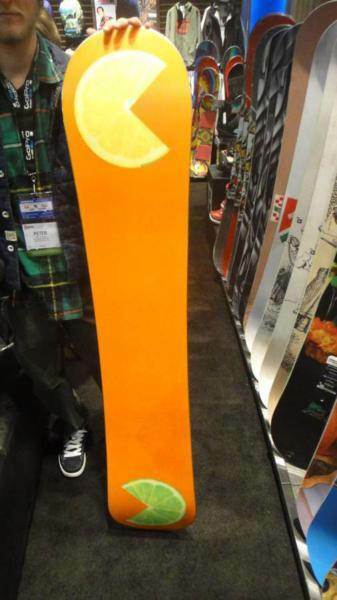 This can be a good jib park board for anyone who is on a low budget or anyone who is just getting in the game and sick of borrowing or renting. We try to get as many images of the Burton Social, but forgive us if they're not all there.